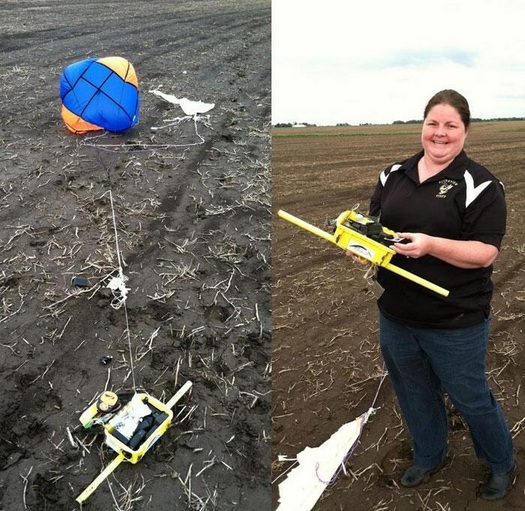 On her school’s recent balloon flight science teacher Emily Dawson showed that you shouldn’t give up on a payload if your tracking fails. Sometimes it can literally fall by the road side. Emily planned and coordinated Riverview Grade School’s recent balloon flight in Illinois, USA. The launch took place Wednesday, May 22 at the Caterpillar Inc. Edwards Demonstration and Learning Center in front of an audience of 300 students from East Peoria, Metamora and Brimfield. Students gathered at 9:00 a.m. for set-up, assembly and related activities, and the launch took place around 10:50 a.m. The launch was also broadcast live through a webcast on the WTVP-Public Media website. The school project was made possible through funding from PNC’s FirstGrant to Riverview Junior High teachers Emily Dawson, JoAnn Lowry-Emery and Luann Kuehn. The FirstGrant program is designed to help classroom teachers throughout central Illinois accomplish creative and innovative projects they would otherwise be unable to fund because of budget limitations, and it is supported by the Ruby K. Worner Trust and the PNC Foundation, which receives its principal funding from The PNC Financial Services Group (NYSE: PNC). 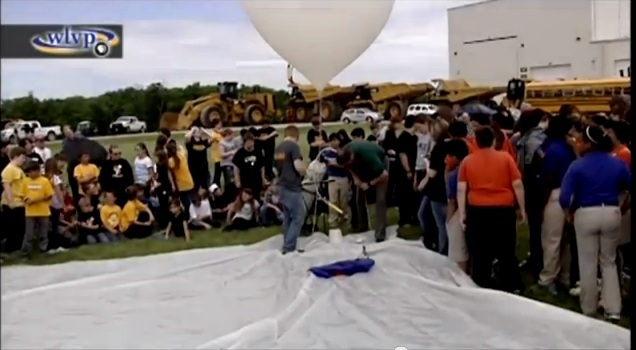 The helium required to fill the balloon was provided by the University of Illinois Urbana-Champaign and arranged by WILL-TV. The launch site and equipment are courtesy of Caterpillar Inc. Production and broadcast made possible by WTVP-Public Media with support from WILL. 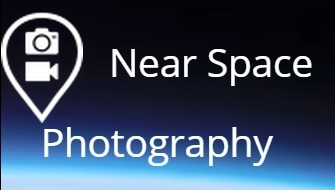 10:56…the last time the SPOT communicated. 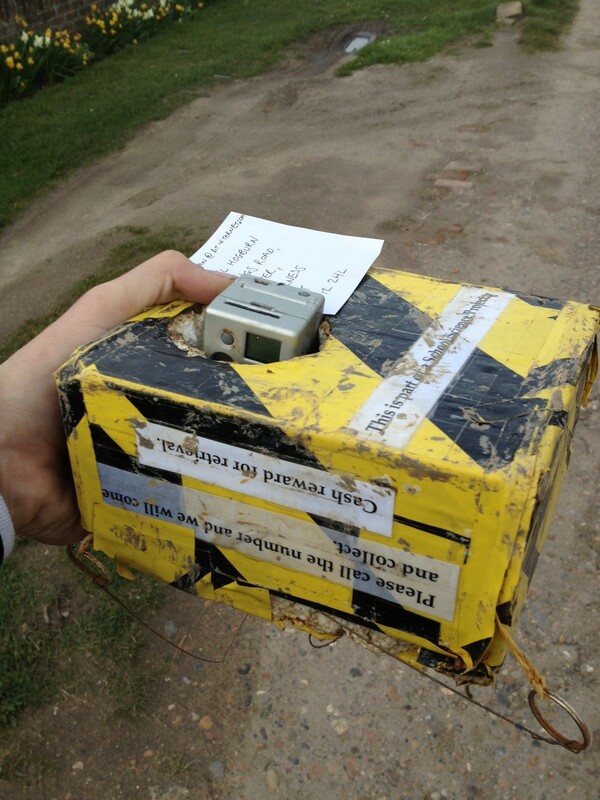 It either got bumped during the launch or it was accidently turned off prior to being taped into the payload box. I ran the forecast software from University of Wyoming, which showed it would land in Lee County Illinois. So the chase vehicle started the two or three hour drive in that direction. Once in Lee County we started driving up and down county roads. We swept back and forth across the county and in to Bureau County until 4pm. Starting to give up we headed back home. The car I was in chose to take a route south and to the east of the projected landing site….then low and behold….just outside of Princeton Illinois south on Route 26….there it was in a field. Call it dumb luck or taking into account the change in wind direction and forecast of the landing….but WE found it! SPOT Gen 3… USEFUL or USELESS? After the euphoria of a new tracker being launched it is good to say, “ Are Gen 3’s new features useful or useless to me?” . So even though it isn’t available yet, let’s look at the specifications and decide if they are useful or useless. Case – USEFUL – It has the water resistance of the Messenger 2 and it has moulded loops to help with easy attachment to the exterior or interior of the payload. Power – USEFUL– the Gen 3 supports rechargeable batteries so you can save money on powering your tracker but it has yet to be seen if there is equivalent reliability of power after use at altitude. 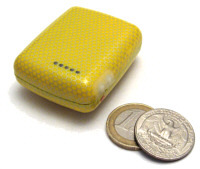 Weight – USEFUL-the lighter it is, the less helium or hydrogen you need. That’s a no brainer! 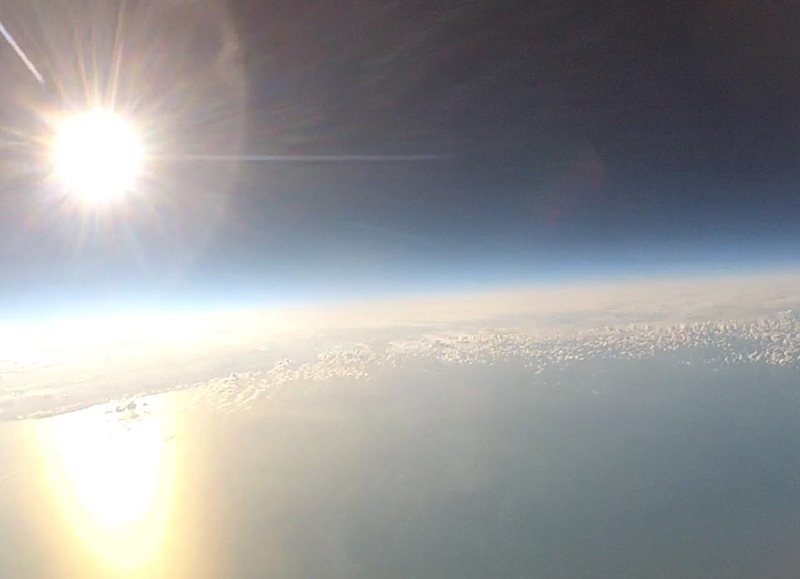 Variable tracking rate – USELESS – there is no realistic need to have 30 minute plus position reporting on a high altitude balloon unless you want to have a floater. Lower rates would be nice but if they come at a $150 premium then I will stick with 10 minutes. Uncertainty though is the cost of location reports every 5 minutes. 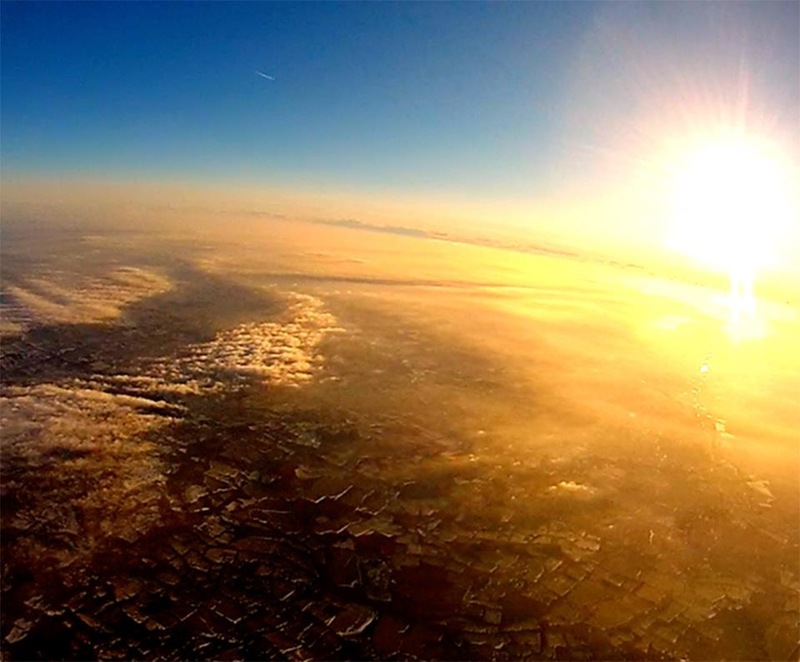 Motion activated tracking – USELESS- There is no way to stop the high altitude balloon ascent once you let go. The question is, will it report minor position changes once a payload has landed? 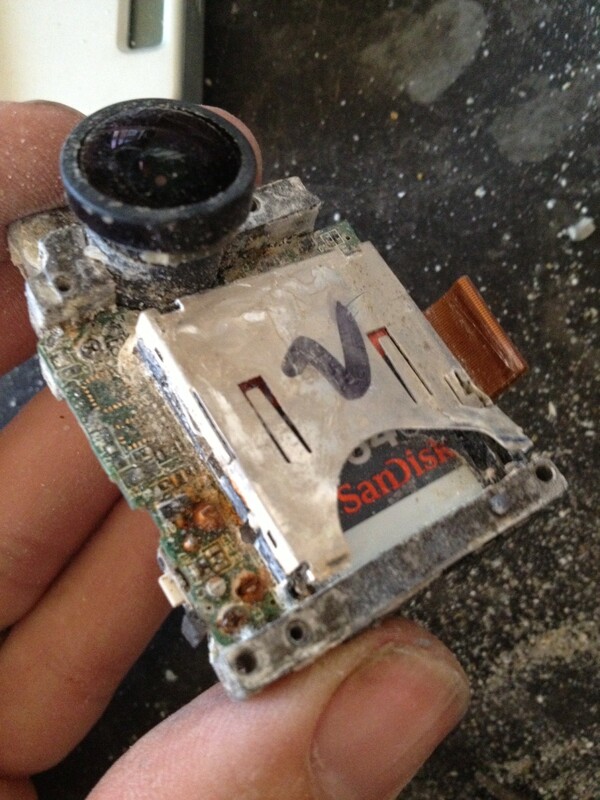 If this is a power saving function then it could be beneficial if the tracker lands in a remote location. 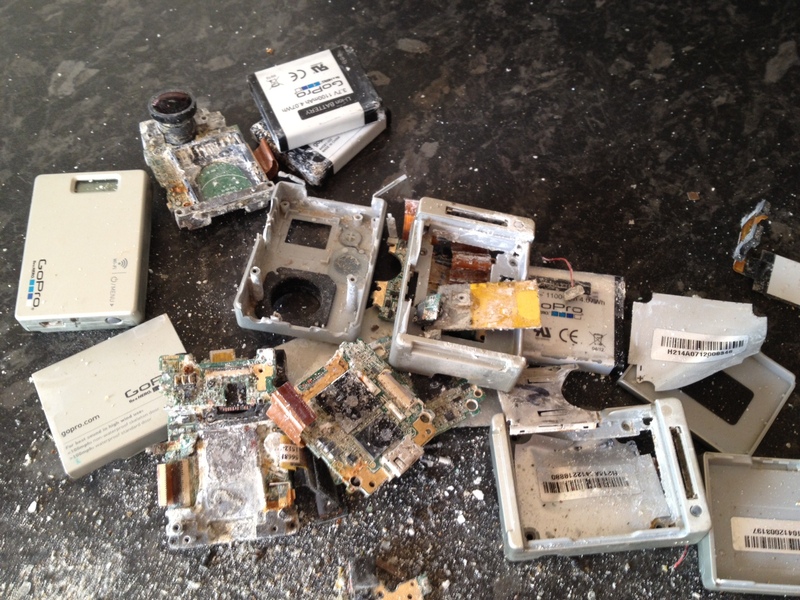 USB interface – USEFUL – if it offers the ability to download position reports but we need more information about this. All in all the new features are USEFUL but there doesn’t seem to be a killer feature, like smart phone link, that makes me want to rush out and get one now. Sure, when I replace my SPOT M2’s I’ll be getting one but, at first sight, there is no ‘deal maker’ there. 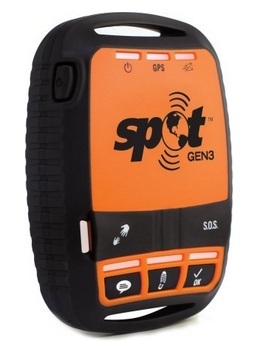 It’s out at last – the 3rd Generation SPOT tracker. Information is hard to come by at the moment so for the time being, here is the promotional information for retailers. 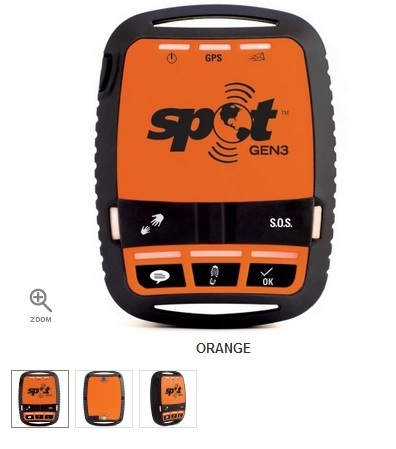 The SPOT Gen3 Satellite GPS Messenger keeps you connected and in touch during your far-flung adventures. 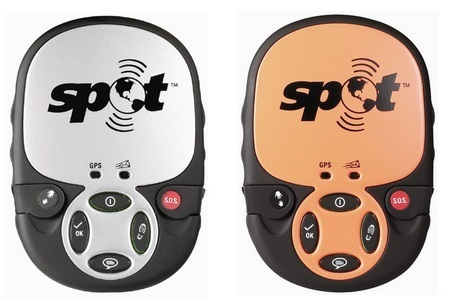 Using satellite technology, SPOT maintains communication almost anywhere on the globe. $149.99 yearly subcription covers basic service and tracking. Add unlimited tracking for an additional $50 per year, or unlimited tracking at 2.5 min. intervals for an additional $150 per year.